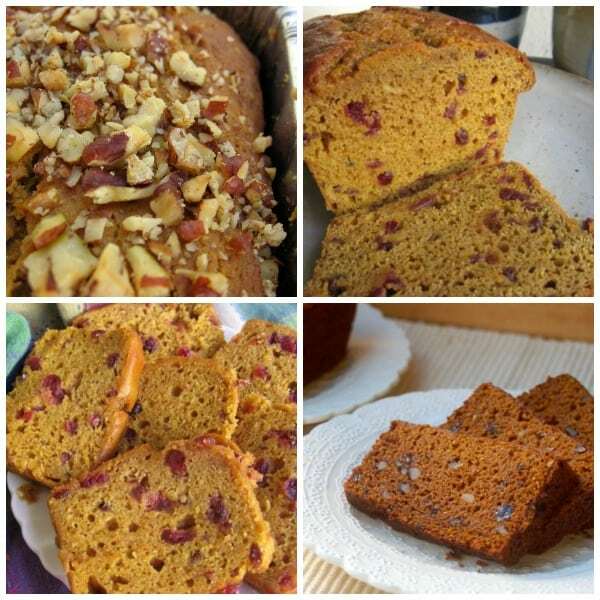 If you, like me, love pumpkin and believe that autumn wouldn’t be complete without at least one batch of homemade pumpkin bread, here are three of my favorite pumpkin bread recipes, lightened up to make them more Weight Watchers friendly. 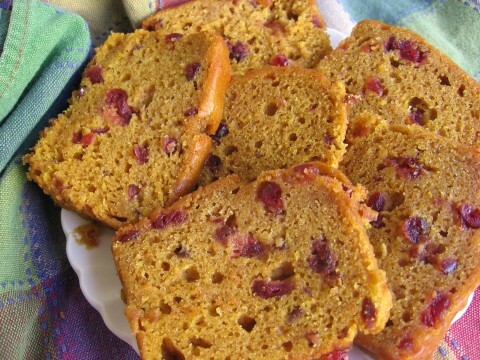 I’ve also gathered a few more pumpkin bread recipes from around the web. 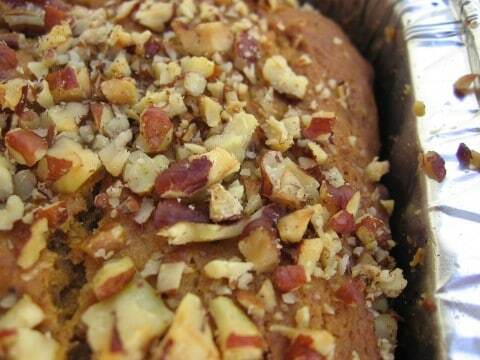 These pumpkin bread recipes are versatile. You can adjust the spices up or down. Add your favorite spices (allspice and ginger for example). 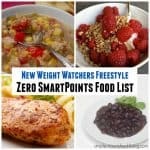 Or stir in extra goodies, such as dried cranberries, fresh chopped cranberries, chopped nuts, raisins or chocolate chips. There’s a good chance you already have your own go-to pumpkin bread recipe. But if you are in the mood to experiment, you won’t go wrong with either of these pumpkin bread recipes, that are tried and true. 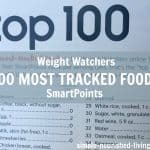 According to my calculations, each slice of My Favorite Pumpkin Bread (without any extras) has about 148 calories, *4 Weight Watchers PointsPlus, *5 WW Freestyle SmartPoints. Enjoy! 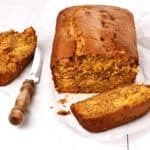 If you’ve made this pumpkin bread, please give the recipe a star rating below and leave a comment letting me know how you liked it. This is one of my all-time favorite pumpkin bread recipes, lightened up to make it more Weight Watchers Friendly. Preheat oven to 350F degrees. Grease and flour 2 9x5-inch loaf pans. 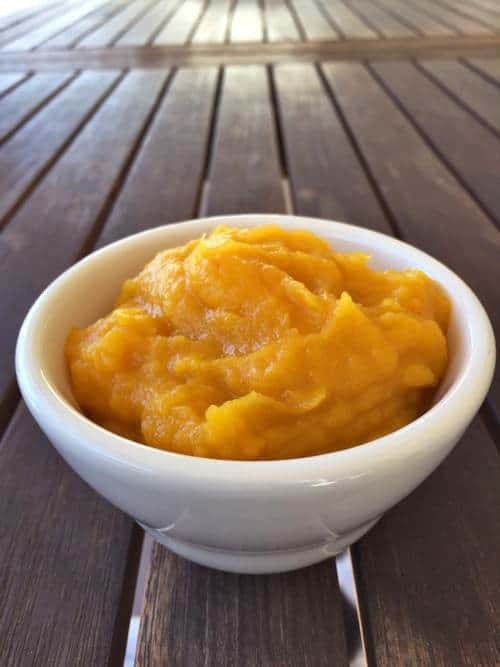 In a large bowl, mix together pumpkin puree, eggs, oil, buttermilk, water and sugar until well blended. 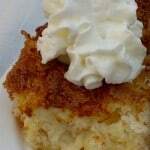 In a separate bowl, whisk together the flour, baking soda, baking powder, salt, cinnamon, nutmeg, cloves and allspice. Remove from the oven and place on a wire rack to cool. After about 10 minutes, remove the pumpkin breads from their pans and place on wire racks to cool completely. Yield: Makes 2 loaves. 14 slices per loaf. This recipe for pumpkin bread squares produces delicious, dense, moist, and spicy pumpkin squares that are like gingerbread, only better for a nut lover like me because they are crusted with pecans. This is fall and winter comfort food at its most basic deeply satisfying best. 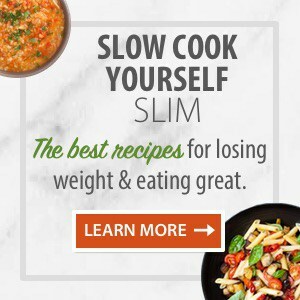 It’s adapted from a wonderful cookbook called The Weekend Baker: Irresistible Recipes, Simple Techniques, and Stress-Free Strategies for Busy People (affiliate link) by Abigail Dodge, that offers great recipes, simple techniques, and stress-free strategies for busy people who still want to be able to bake delicious homemade desserts for their family and friends. These tasty pumpkin squares taste even better a day or two after baking when the flavors have had the chance to meld together and they travel extremely well. For an easy thoughtful homemade gift, bake in a disposable foil pan and when cool, wrap with colorful plastic and/or cellophane. Slow Cooker Pumpkin Bread – This healthy slow cooker pumpkin bread is a winner in my book. 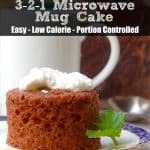 Made with whole wheat flour, it baked up moist, sweet and delicious. 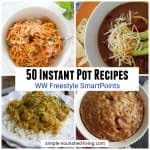 I adapted it from what is quickly becoming my most used Slow Cooker Cookbook of the moment. 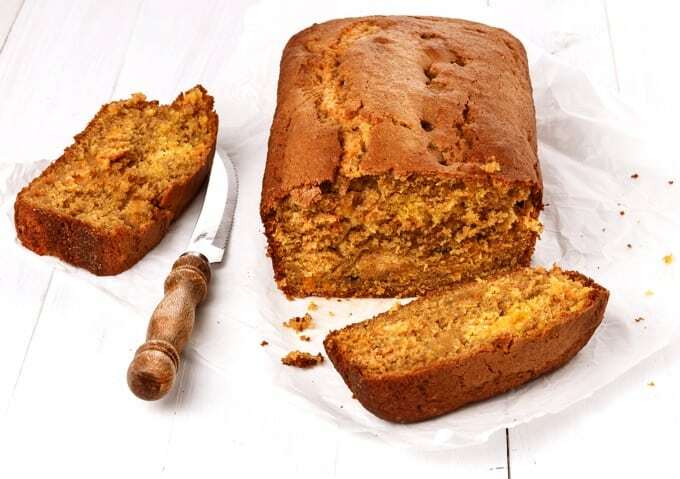 Pumpkin Bread – In case we haven’t mentioned it already, we just LOVE pumpkin here. Chances are, if it contains pumpkin in the ingredients list, we’re going to like it. In fact, we’re not really sure if there are any recipes out there that wouldn’t benefit from a little pumpkin. From the Shoe Box Kitchen. Vegan Pumpkin Bread – Sometimes I make recipes vegan simply because I’m out of eggs and/or butter. It’s true. A severe and persisting egg shortage in my house was the inspiration for the Vegan Pumpkin Bread. Found at Joy the Baker. Gluten Free Pumpkin Bread – was so happy myself to see four loaves of my pumpkin bread cooling on the top of the stove that I snapped a few pictures. In disarray or all lined up, the sight of these loaves of pumpkin bread made me happy! Found at Gluten Free Easily. For bran muffins that are moist, chewy, and not too heavy or sweet. These pumpkin muffins turned out perfectly — moist and tender, not too sweet, with a gentle spiciness and a beautiful golden-orange color. I could barely contain my excitement. I happened upon a recipe for super moist banana bread that isn’t full of butter and sour cream. Do you happen to have the nutritional information for the #1 lightened up pumpkin bread recipe? Hi Stacy, Yes. 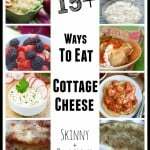 The recipe makes 2 loaves with 14 slices each each slice has 148 calories, 4.8 g fat, 24 g carbs, 1 g fiber, 2.7 g protein and *4 Points Plus. Hope this helps. I’ve updated the recipe too.